J.M. Snyder » Sign up for my newsletter and enter to win my next book! Sign up for my newsletter and enter to win my next book! 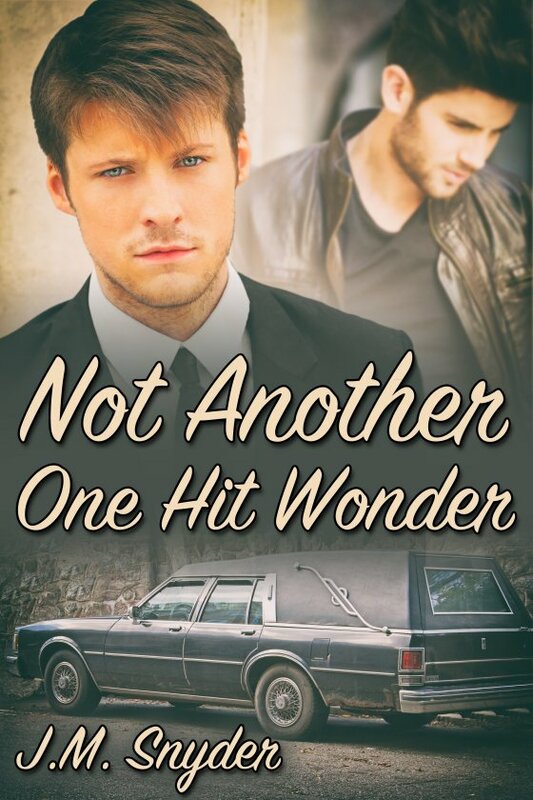 This weekend my next novel, Not Another One Hit Wonder, will be published. To be entered for a chance to win a copy, sign up for my newsletter (in the sidebar there). One subscriber will win the ebook! Throughout dinner, Riley focuses intently on her pizza, smacking her lips and making little mm-mmm! sounds after every bite to let us know how much she’s enjoying it. Normally when she does that at the table, I tell her to knock it off and just eat, but it’s obvious she’s putting on a show for Derek. “I love pizza so much,” she announces, diving into her second piece. “You like pineapples,” I point out. For all her carrying on about the pizza, she fills up after just two slices. Fortunately she likes cold pizza, and she’ll have some for breakfast. If Derek and I don’t finish it off, first. The pie we share is gone before we know it, and I see Derek eyeing hers “not long after he finishes his last slice. Riley will complain if he eats any, though. That is, she will if she sees him eat it. “What’s for dessert?” she asks. “She isn’t,” I tell him. Her lower lip trembles as if she’s ready to cry. But I’m not buying it. “You can always do the dishes for me,” I tell her. That shuts her up. Sliding out of the booth, she hollers, “No!” and, giggling, races out of sight. I turn to find Derek had scooted into the booth a bit, sitting closer to the corner now. One arm is stretched across the back of the booth; the other is propped up on the table in front of him, his hand tugging at his lower lip in that brooding way of his that always made my stomach flutter when we were younger. Hell, who am I kidding? It does the same thing to me now. “Do you think that’s a good idea?” I counter.